Former Ilocos Sur Gov. 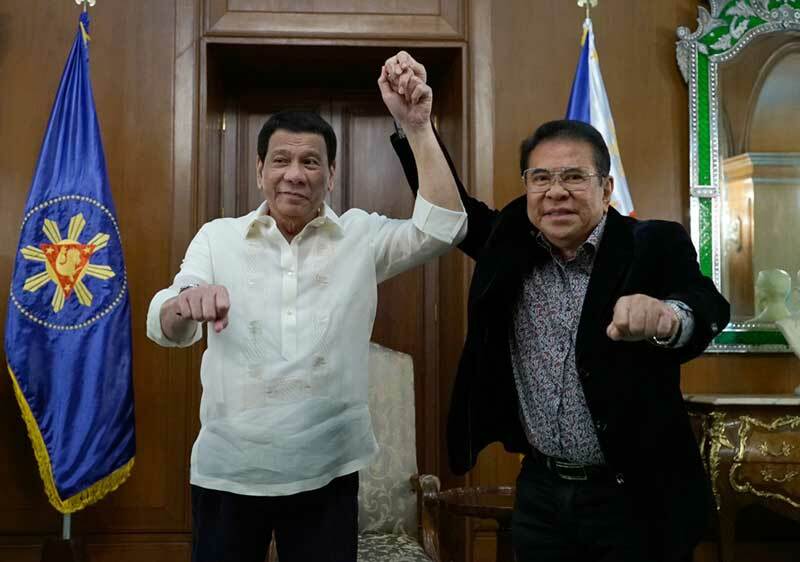 Luis Singson has received during a visit at Malacañang the support of President Rodrigo Duterte in his bid for the mayor’s seat in Narvacan, Ilocos Sur in the midterm election in May. Singson will run under his political party, Bileg, with human rights lawyer Pablito Sanidad, who will run for vice mayor.